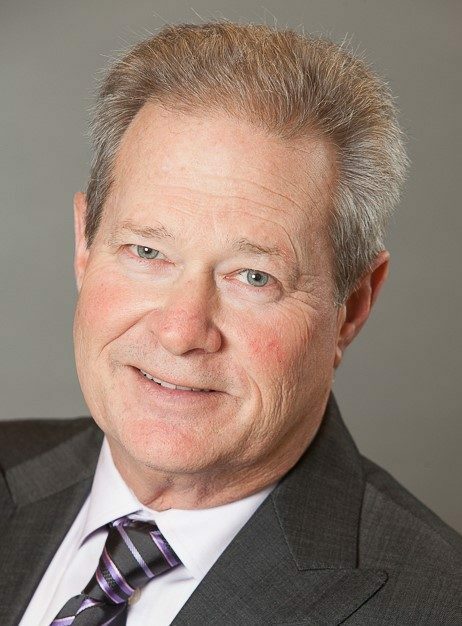 Barry Berg, C.P.A., is treasurer of AFA’s Board of Trustees and managing partner, Nussbaum Yates Berg Klein & Wolpow, L.L.C. He has established himself as one of the New York tristate area’s leading advisors to entrepreneurs and their businesses. AFA’s Phyllis and Milton Berg Family Respite Care Grants, awarded twice per year, are named for Berg’s parents, both of whom passed away in 2009. Berg’s mother, Phyllis, had Alzheimer’s disease and his father, Milton, lovingly cared for her during her nine-year illness. Berg earned his Bachelor’s in Business Administration degree from Hofstra University.